The Galileo Galilei Italian Institute organises, coordinates and moderates the research seminar series named China through the Telescope, concentrating on topics of strategic relevance to contemporary China in the areas of economy, business and policy. 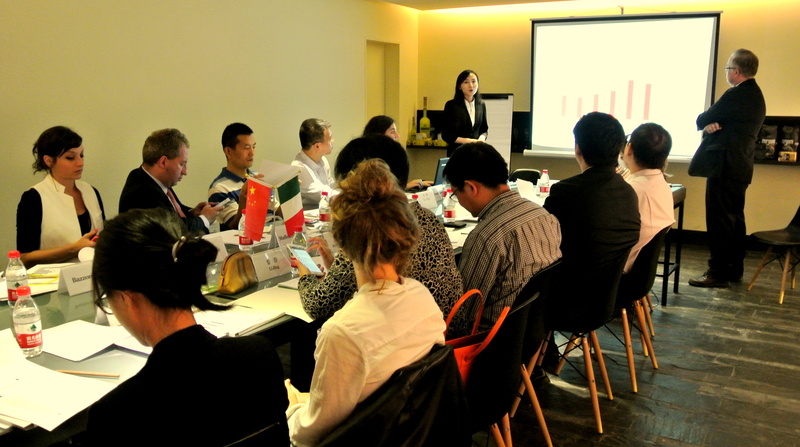 Taking part in the seminars, are high-profile public and private institutions, such as the Italian Consulate General and the Italy-China Chamber of Commerce, banks, multinational enterprises and investment funds operating in Chongqing and in South-West China. The seminars’ aim is to facilitate and strengthen synergies and dialogue about topics of shared interest between players who tend to work independently in a context of limited inter-sectorial communication. Starting with a presentation by an affirmed expert, the seminars lead to a Q&A session taking place in a familiar environment, encouraging an informal and participative debate. Past seminars’ reports are available here.